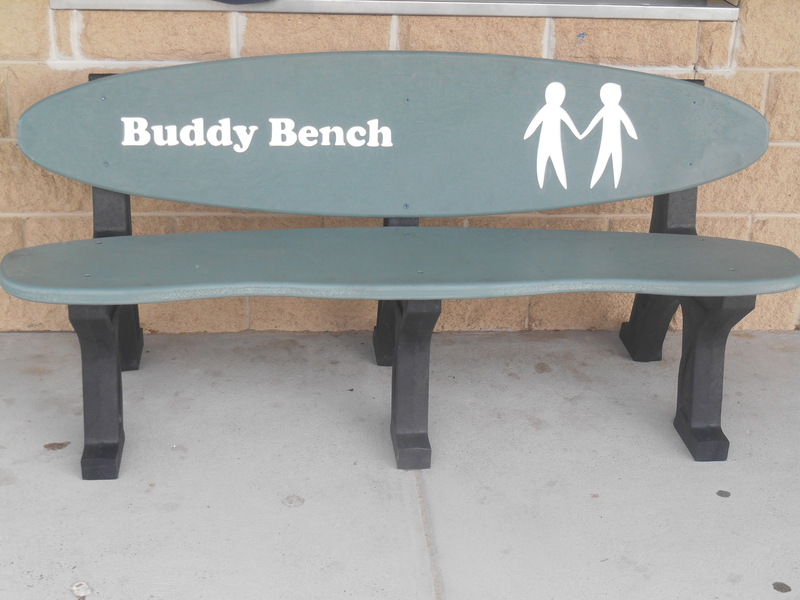 Create a welcoming space in your school and help foster friendship by adding a Buddy Bench to your playground area. Students who feel alone or in need of a friend quickly learn it is a great place to meet up with others and make new friends. 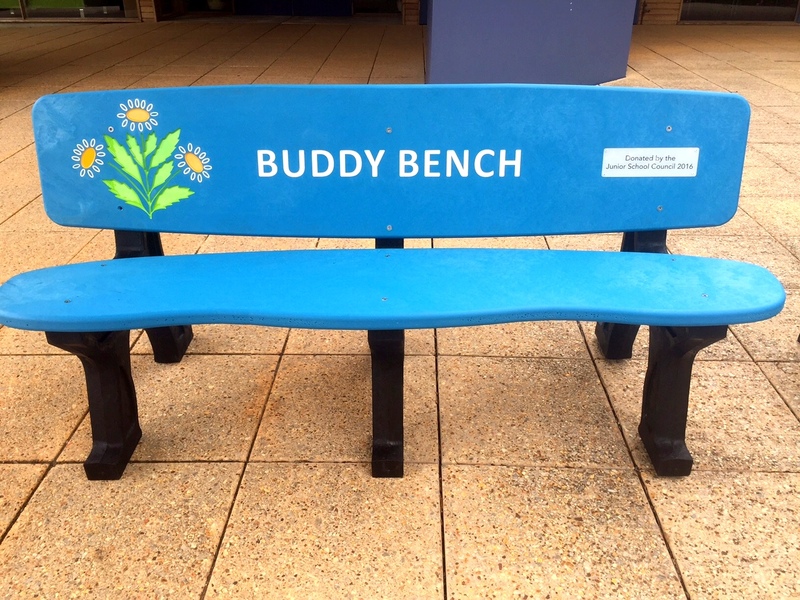 Made from durable and sustainable material, the Buddy Bench not only helps the environment, but may also help change the culture at your school. 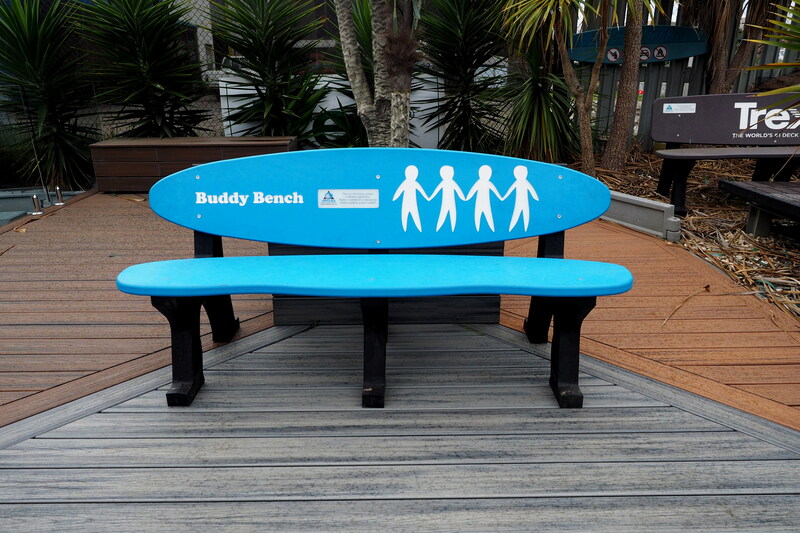 Choose the Basic Buddy Bench or use our custom design service to create your own unique piece. We offer a range of styles and colours and can add plaques, routed words, or images to create a distinctive bench that reflects the values of your school.